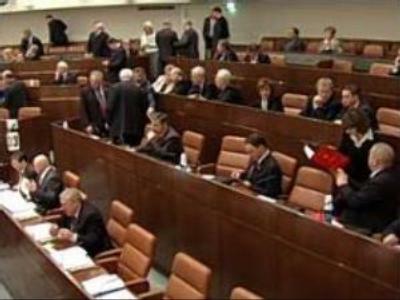 The Upper House of the Russian Parliament is considering the country's budget for the next year. The budget is different from previous ones because large amounts of money are allocated to so-called national projects. The Russian budget for 2007 predicts revenues of RUR 6,9 TLN and a surplus of RUR 1,5 TLN, which equals 4.8% of GDP. Good financial expectations come from high oil prices. A significant part of the government's spending will be aimed at improving people's life through the national projects, covering areas like education, healthcare, housing, agriculture, and other social needs. Other important items of the budget are national defence and law enforcement.